Here's where you'll find a fantastic selection of our best selling wholesale health and beauty products, featuring leading brands such as Colgate, Imperial Leather and Berocca these products are guaranteed to fly off your shelves. All our orders are carefully packaged, and delivered to you in super quick time. We aim to deliver any orders recevied by 12pm the very next day - meaning you can start selling and making money as soon as possible. With over 95 years experience in the wholesale industry we’ve been supplying high quality health and beauty products to businesses of all sizes. Our range of best selling wholesale health and beauty products features a number of leading brands that your customers love including Colgate, Imperial Leather and Berocca. There’s something for everyone in our best selling wholesale health and beauty products including babies with the Little Wonders Baby Feeding Bottle. For men there’s Sportstar Body Spray in various fragrances, Pampered Roll on Deodorant and Sportstar Shower Gel, a must have for all men partaking in regular exercise. For women our range of best selling wholesale health and beauty products contains Shelley Flowers Bodyspray a perfumed deodorant with a feminine scent and Sportstar Ladies Deodorant, providing freshness and revitalisation after every workout. 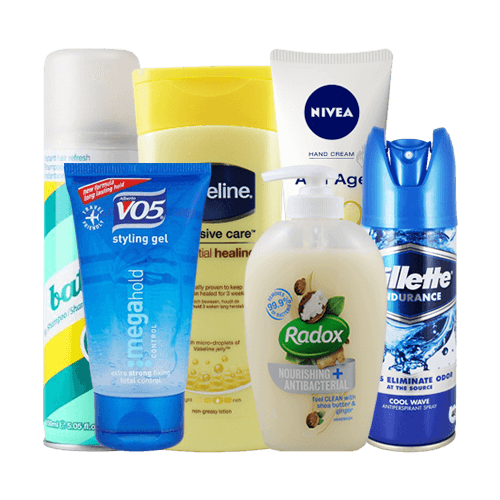 Aquafresh Fresh & Minty Toothpaste, Colgate Extra Clean Toothbrush and Palmolive Soap are all best selling wholesale health and beauty products loved and used by all the family. 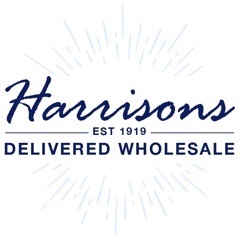 As a leading supplier of wholesale products we offer next working day delivery, 10% off your first order and a high quality customer care service. A few more reasons to purchase products from us here at Harrisons Direct. For more information on our range of best selling wholesale health and beauty products then feel free to call us on 01254 306840.